Mark Zuckerberg is in all of our group chats, Google knows our darkest secrets, Netflix can tell when we’re having a bad day, and Amazon has so much embarrassing info on us, it can’t stop laughing. We all know that everything we do online is mined for profit, but can our digital footprint be used for common good? With the recently enforced GDPR looming over the shoulders of companies that operate in Europe, data privacy is the current talk of the town. It’s a widely known fact that companies that provide online services, such as Facebook and Google, collect data on their users and profit off of said data. Following the latest and maybe the largest of the never-ending privacy breach scandals, Cambridge Analytica, more and more people are getting sceptical about the way the industry operates. But where do we go from here? 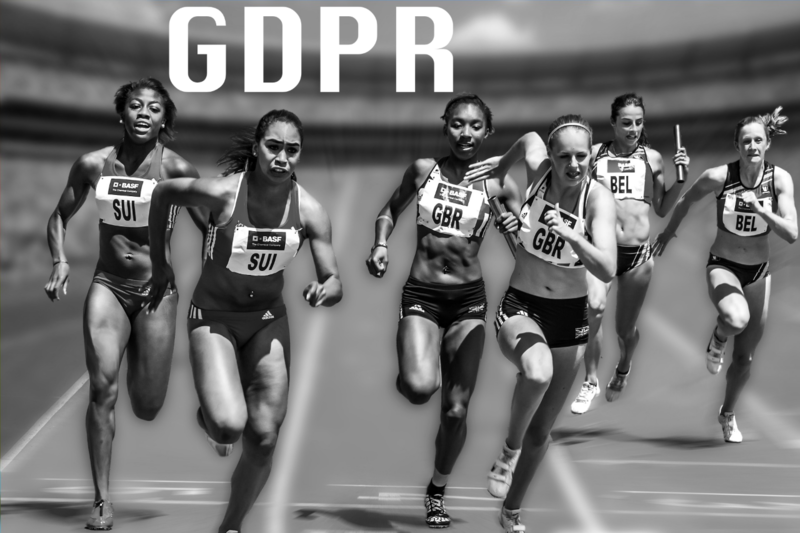 GDPR, short for General Data Protection Regulation, is a ruling intended to establish one set of data protection rules within Europe. In theory, it’s designed to give people more control over their personal data. This personal data GDPR is aiming to limit companies’ access to, is precisely what companies want from their users. The entire industry feeds off of people’s personal data and not having access to it would mean a complete rethinking of the system. Before we declare a digital revolution, unfortunately, a complete rethinking of the system is very unlikely to be the case. Because while GDPR aims to limit access to personal data, it also gives companies a euro sign shaped loophole: opting in. As long as the user agrees to give their data to these companies, they are safe. You’ve probably already received a few (dozen) emails from online platforms you use, newsletters you subscribe to and brands you shop from: updating you about their GDPR protocols, asking to opt-in to keep using their services. This is just like your favourite online magazine asking you to turn off Adblock to keep reading their content. The control you have over your data is to choose whether to hand it over or not. If you choose the latter, you don’t get access to services you’re used to. There’s no such thing as a free lunch. Then what choice do we have other than rolling over and handing out our data? Several initiatives are currently working on alternative ways to utilize our digital footprints so that they will benefit those in need instead of those of greed. How? You ask? By donating your data. The main idea behind donating your data, or rather, donating with your data is the ability to choose who profits from it. Although currently out of service, Danish internet provider Waoo’s browser plugin Donate Your Data was one of the pioneers of this movement. If a user chose to share their data with Waoo and their data was sold to a third-party, the proceeds would go to a charity of the user’s choosing. Although Waoo’s service is currently unavailable, other initiatives are keeping up the good fight. Similar to their Danish counterparts, UK startup The Good Data donates the value of your browser data to those in need using a browser extension. Data Does Good, on the other hand, helps you turn your online shopping history into donations for any cause you want. A digital revolution may not be in the cards yet, but initiatives like The Good Data and Data Does Good are working hard to make the best out of a less than ideal situation. Although it is currently at an early stage, the concept of donating with your data could be a solution to many problems at once. 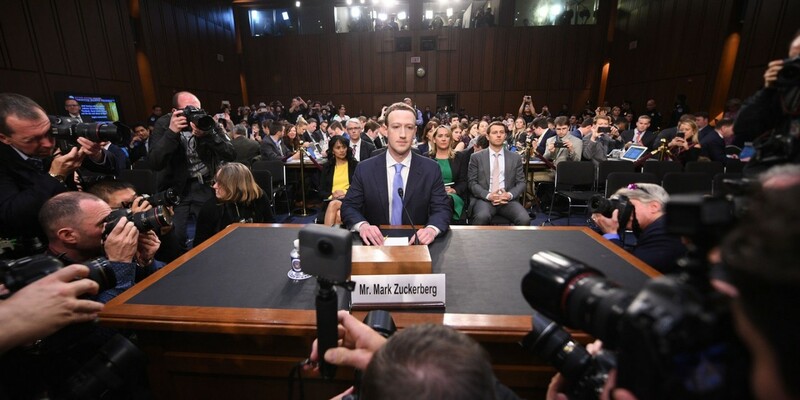 If a great number of us are so extremely online: rather than throwing out the towel, crushing our smartphones, and moving to Walden Lake, why shouldn’t we aim to beat the Zuckerbergs of the world in their own game?